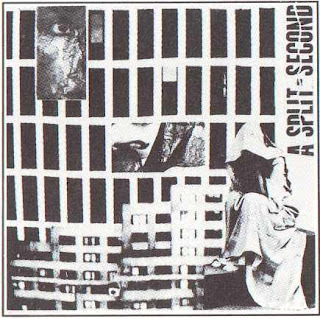 A Split-Second was a Belgian electronic body music band. The duo — Marc Ickx and Peter Bonne (under the artist name Chrismar Chayell) — were active from their debut in 1986 until they split up in 1991, and A Split-Second continued as an Ickx solo project. In 1991, Bonne became involved in a side project, Wasteland, which soon became more important for him than A Split-Second. The duo split up, with Ickx continuing A Split-Second as a solo project. Another album, Vengeance, was released in 1995. 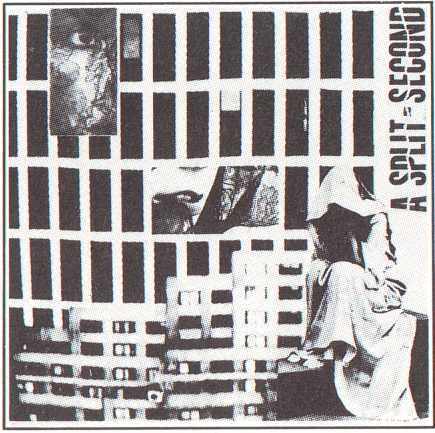 A Split-Second's debut single "Flesh" is credited with starting the New Beat genre, when DJ Marc Grouls played the 45 rpm single at 33 rpm, in the Boccaccio nightclub in Ghent. In 2002, Perfecto Records released a progressive trance remix of "Flesh", produced by Paul Oakenfold.